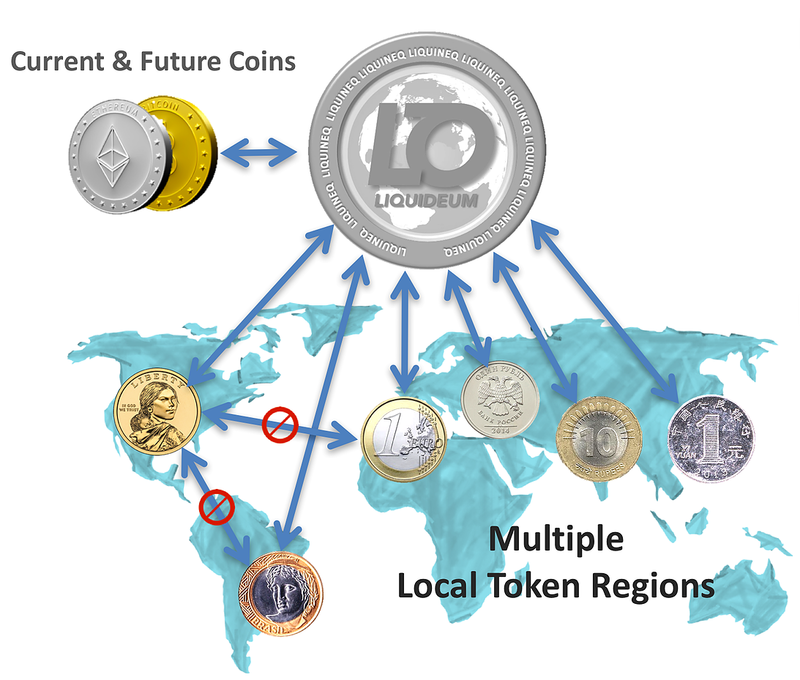 The real breakthroughs won’t come from the current blockchain solutions, they will come from companies like Liquineq who provide global payment and banking solutions. Liquineq AG is building the new money superhighway. 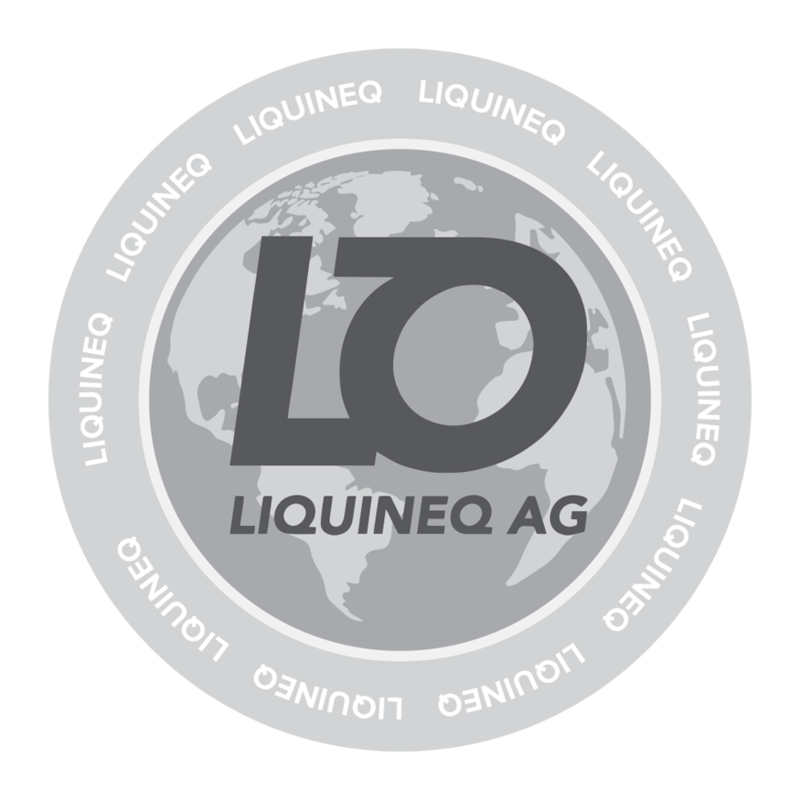 Despite all the crypto hype, Liquineq AG has the potential to materially revolutionize how money is moved around the world. Their innovative blockchain technology + unique business model are a winning combination. I expect Liquineq AG, with support from their advisors who have vast experience at Visa, PayPal and the Federal Reserve, to drive dramatic changes in the way payments and banking work around the world. For the banking and financial services industry, we need a much faster, truly secure, and higher capacity Blockchain platform to build the future. 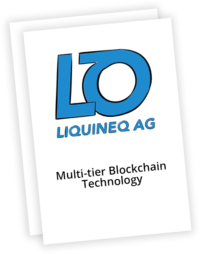 Liquineq has already created this solution and will deploy it for critical banking products and processes.  Liquineq is a ERC2X-based financial software to be used by banks and other financial institutions. It shall enable real-time, peer-to-peer value exchange and payment services across borders and other silos, and between fiat money, other asset classes, and decentralized currencies. It’s designed to enable financial inclusion and partnering with existing banking institutions, access will be made available to everyone via the Liquineq network. Customers can set up and fund an account with a bank using Liquineq in minutes by simply downloading the Liquineq mobile wallet and answering a few simple questions. Also linked to the wallet are debit cards, allowing instant access to funds deposited with a bank. Liquineq partners with banking solutions to provide a Local blockchain-based solution.